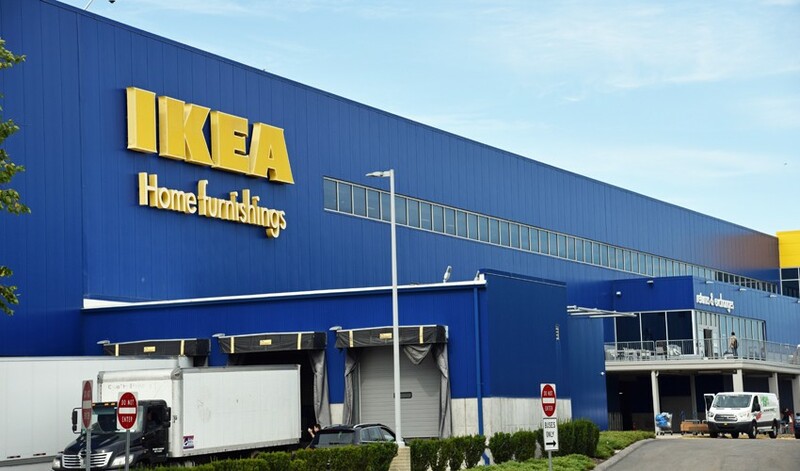 Sunrise was proud to play a role in the construction of one of the world’s largest home furnishing retailers, IKEA. Located in our neighboring town of Stoughton, MA, this new two-story building is situated on a 28-acre parcel with parking for 1,300 vehicles. The building features multiple showrooms, a first-floor café, a second-floor restaurant, and a convenient supervised childcare center. The building also houses a large merchandise warehouse and extensive facilities for IKEA employees. Sunrise’s scope of work included the entire exterior panel façade. Sunrise furnished and installed a total of 415,000 square feet of 3-in. Kingspan Insulated Panels — in the company’s signature blue and yellow shades.